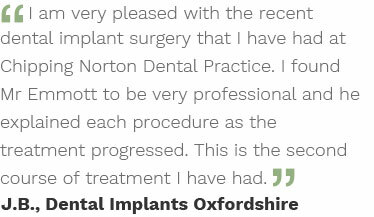 Chipping Norton Dental Implant Centre will always put the patient first. 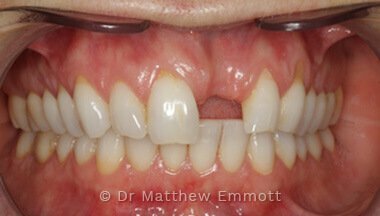 Firstly Matthew will listen to what problems you may have and what you hope to be able to achieve. 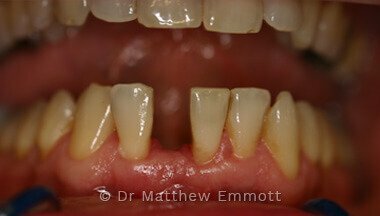 Following an extensive assessment all appropriate treatment will be discussed with you. 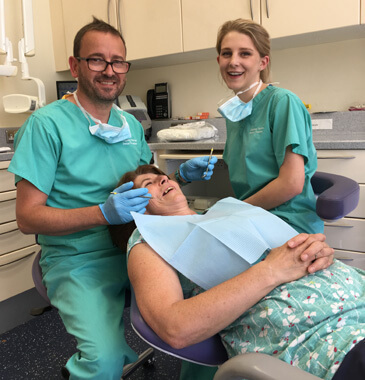 At the Chipping Norton Dental Implant Centre, our dentist provides dental implants in Oxfordshire, and we have a passion for excellence in aesthetics and function, which allows our patients to have confidence with their smile and enjoyment of their food. 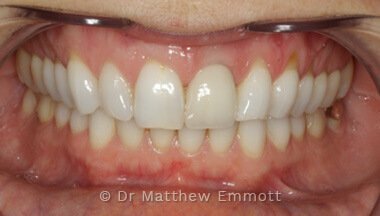 The Centre only uses the very best implant systems, biomaterials and techniques, with track records which are proven through research. 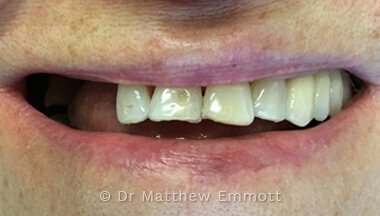 Much of Matthew's time is spent on the more complicated cases which may involve; large Bone Grafts, Cone Beam CT guided implant surgery, full mouth teeth in a day cases or the highly aesthetic cases. 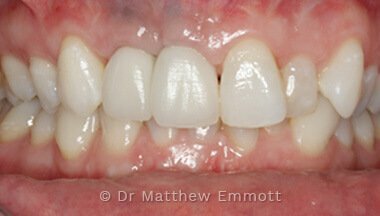 Matthew also enjoys the more straight forward cases and will give as much care to these patients as the more complicated, lengthier cases. 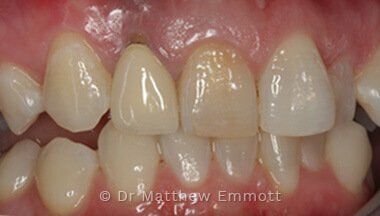 Matthew has been involved with training his junior colleagues for the last decade and is currently mentoring several dentists in the intricacies of implant dentistry. 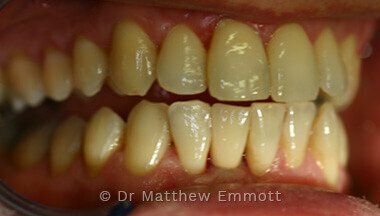 Matthew studied at the Royal College of Surgeons of England gaining the gold standard qualification in implant dentistry, DipImpDent RCS(ENG) Advanced. 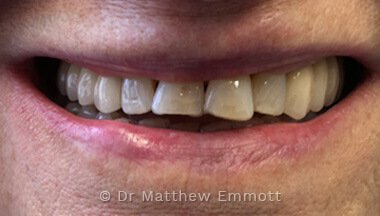 Matthew's current success rate is measured at 99.1% having placed in excess of 3800 implants.